Jeff Glucker January 17, 2017 Comment Now! Koenigsegg seems intent on starting up a new series that aims to show how Koenigsegg's own employees would spec the new Regera if given the chance. First up is Steven Wade who is in charge of communications. 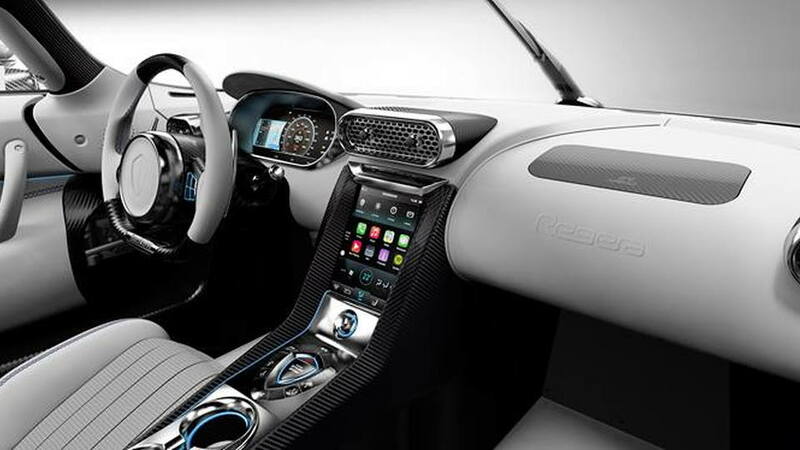 His Regera vision? A perfect ode to The Prince of Funk that brought us Purple Rain. Wade is a self described "massive Prince fan" who's still in the grieving process after his beloved musical icon passed late in 2016. 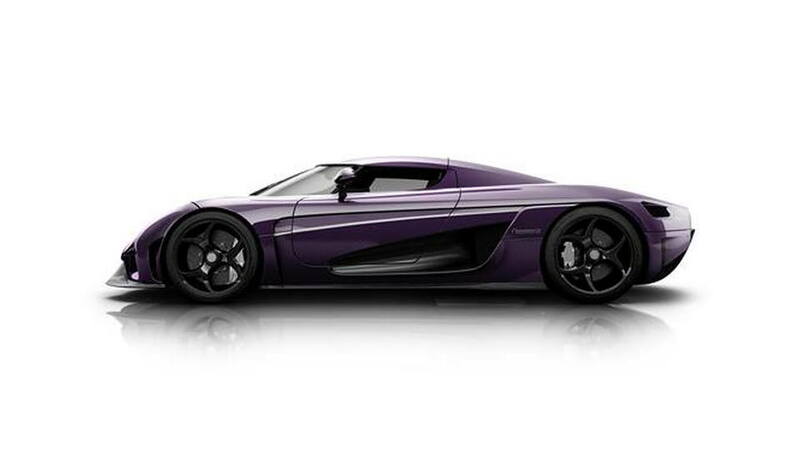 To celebrate his passion for the man and his music, as well as his own love affair with the color purple, Wade has created a Koenigsegg Regera in a color palette that works rather well on the lines of the hyper machine. 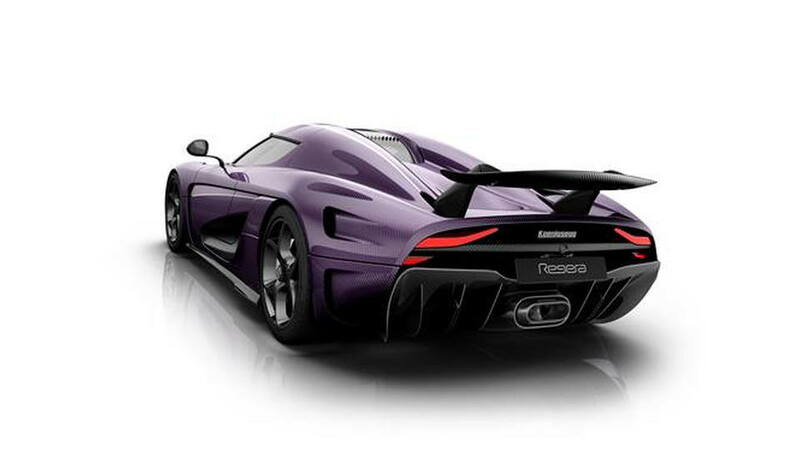 On the outside, you'll find a purple carbon exterior finish. It's paired with a set of white stripes and the intakes are finished in a clear carbon. 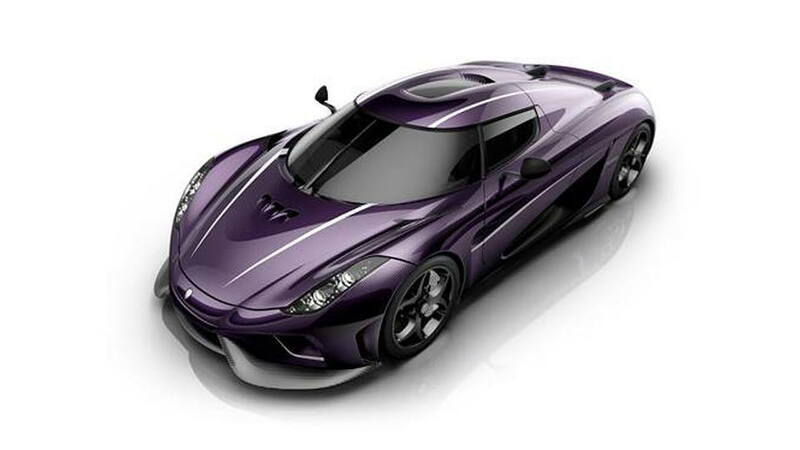 The purple works well with the black trim pieces, and the white stripes pop against the other dark shades on the car. 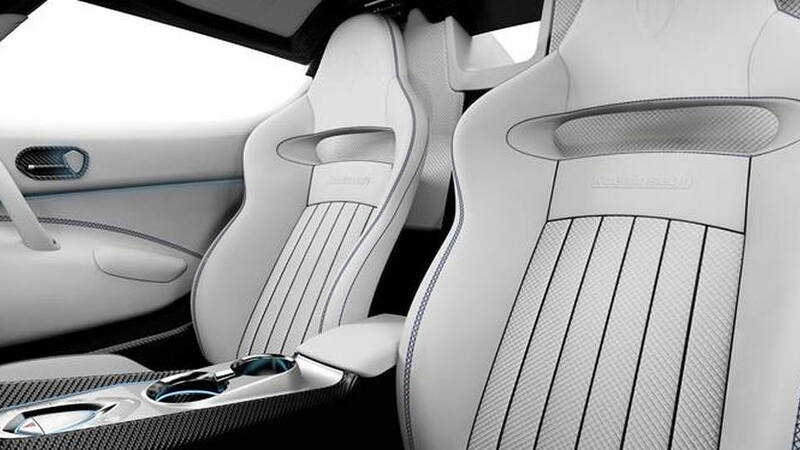 Inside, Wade has decided to go with snow-colored leather seats finished with a basket weave pattern. His preferred stitch color would be purple, to complement the outside. A set of white calipers behind the carbon wheels would then tie the exterior back to the cabin. It's a gorgeous way to draw up such an insane machine. We don't know if Prince cared about cars like this (He loved his motorcycles, of course), but even he would have to admit that this is one darn good looking car.